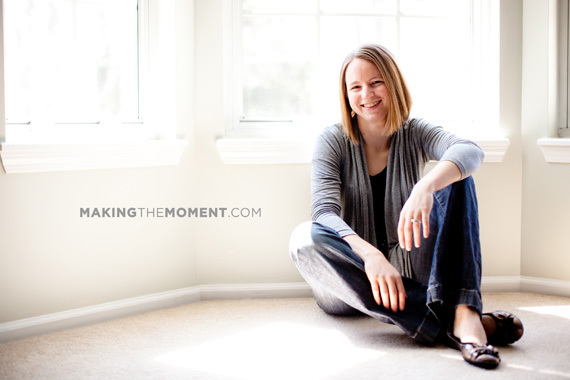 Yup – we’re pretty stoked – announcing the newest Making the Moment Photography Employee! We’re very excited to welcome Renee to our all-star line-up around here! Renee is our new Administrative Assistant. She’ll be in charge of hooking up all of our awesome clients with the world class service they deserve, and keeping Brett, Ben & Vince in good shape through our crazy wedding photography schedule. Renee is a sweet & awesome lady with a kind way about her, which fits perfectly with our style around here. Although she’s not a photographer so to speak, Renee boasts mad design skills, and is will definitely be adding to our creative culture. Welcome to the team Renee! 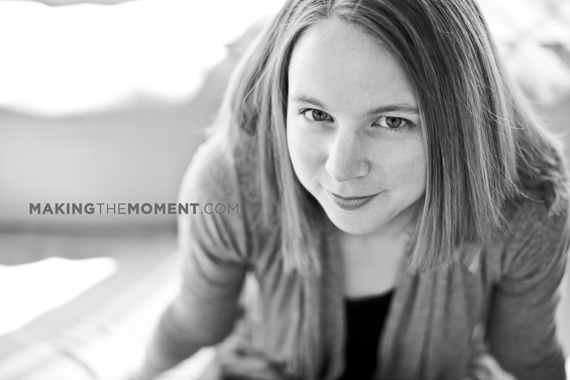 Renee IS awesome and your clients will love her! And, these pictures of Renee are fantastic!